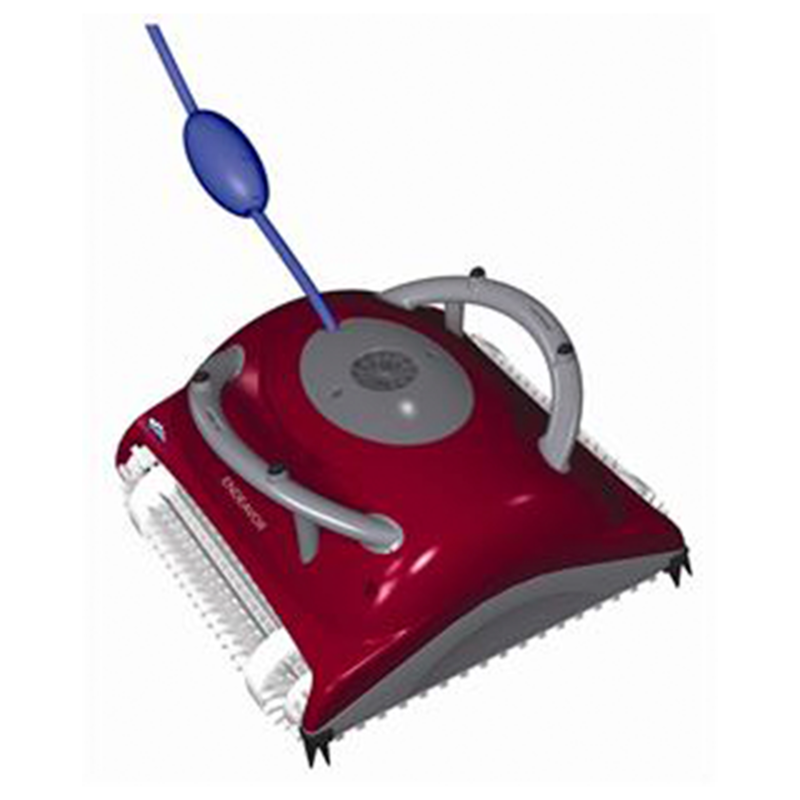 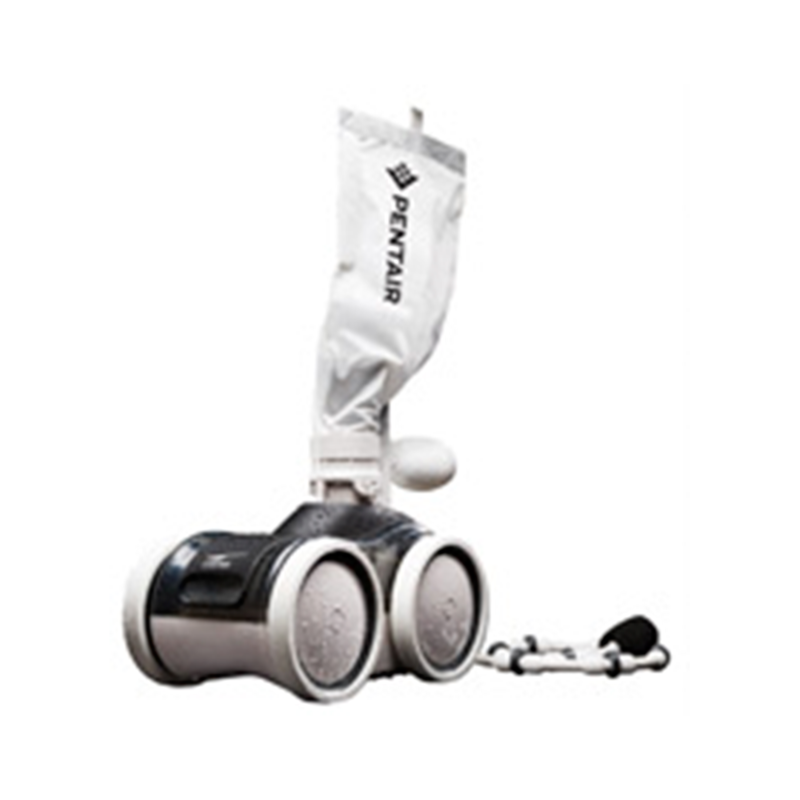 Why spend valuable free time manually vacuuming your pool when you can let an automatic cleaner do it for you? 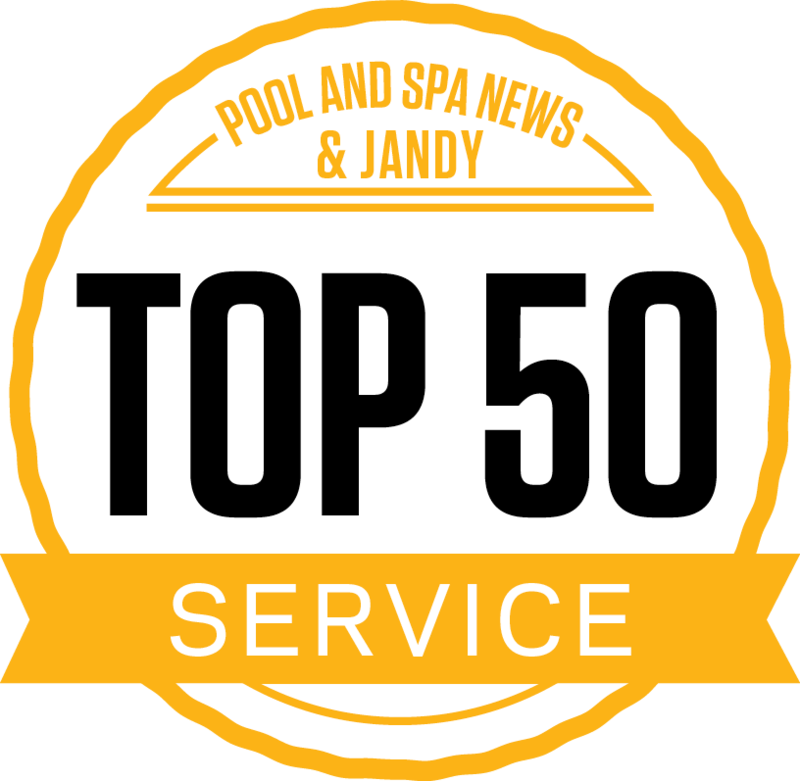 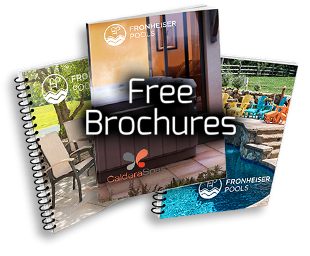 Fronheiser Pools offers a variety of cleaners to help our customers enjoy their pools and spend their weekends doing more of the things they want to be doing. 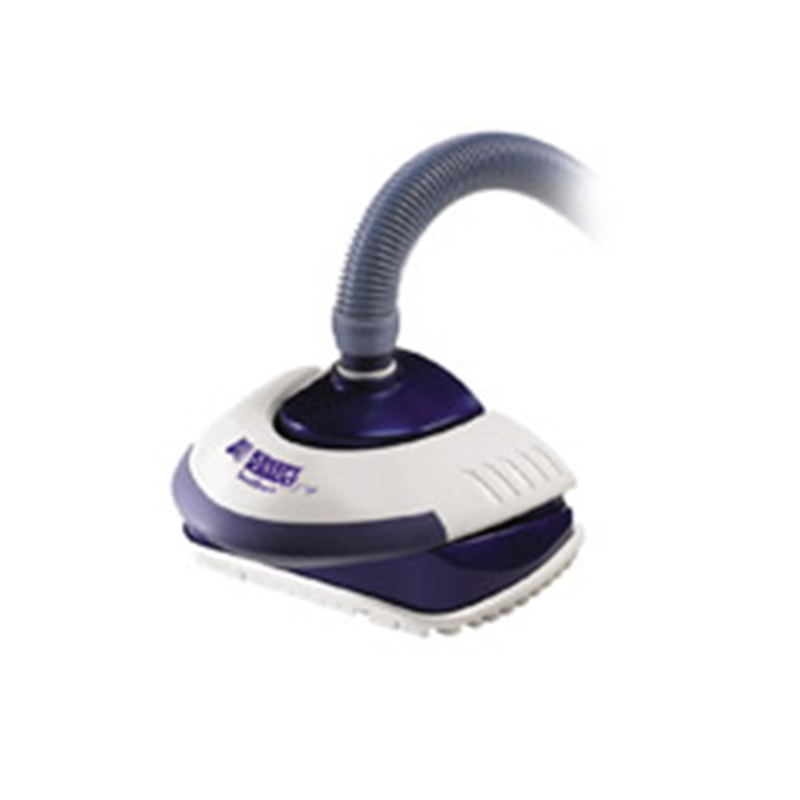 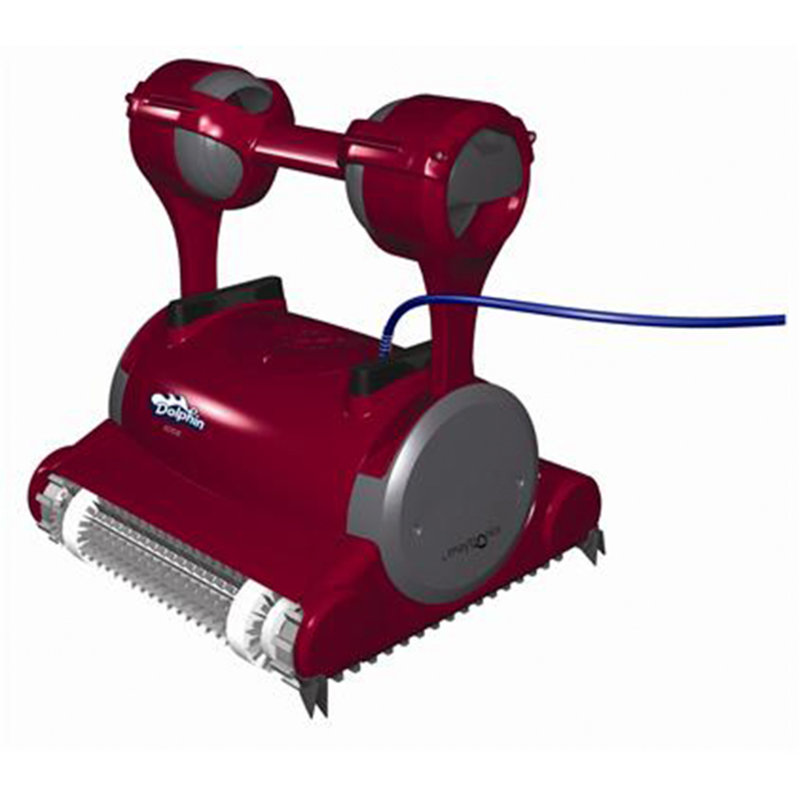 We carry a varied selection of In Ground and Above Ground pool cleaners to meet your pool needs.